For a blend that will have you glued to the couch, try this Rove Glue Pro Pack. A potent Hybrid, Glue brings about a heavily sedative high alongside its sour earth profile to put insomnia to bed. 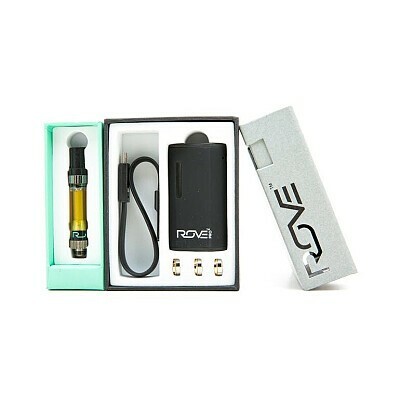 Each Rove Pro Pack comes with a cartridge, three (3) replaceable magnetic collars, USB charger and an adjustable, 3-power settings battery (1000mAh battery capacity, 3.3A output amps, 164000 battery).